ANDRITZ PULP & PAPER is a global market leader in the supply of systems and services from the woodyard to paperfinishing. The ANDRITZ tissue technology group offers customized (conventional and TAD) as well as standardized tissue machine concepts. Ventilation and drying systems, and energy saving solutions, complement the portfolio. 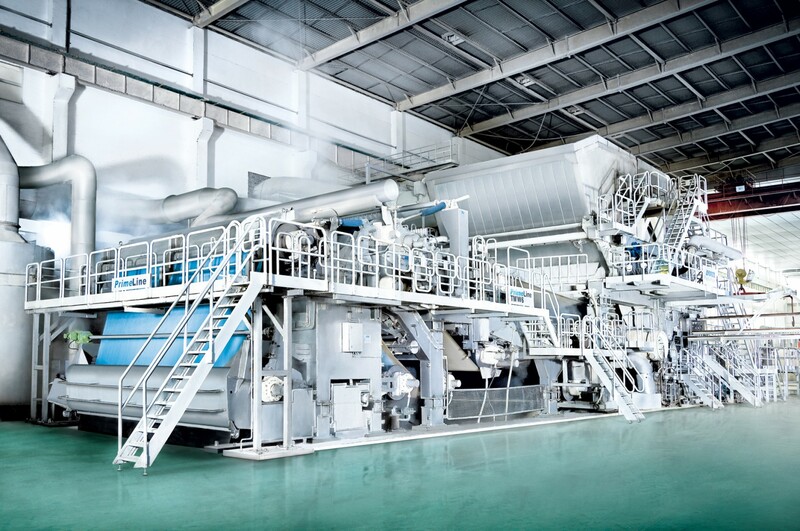 The tissue machines are equipped with a PrimeDry Steel Yankee, and can be equipped with a PrimePress XT Evo shoe press, and a PrimeDry HeatRecovery ReEvaporation system which all help to achieve remarkable savings. 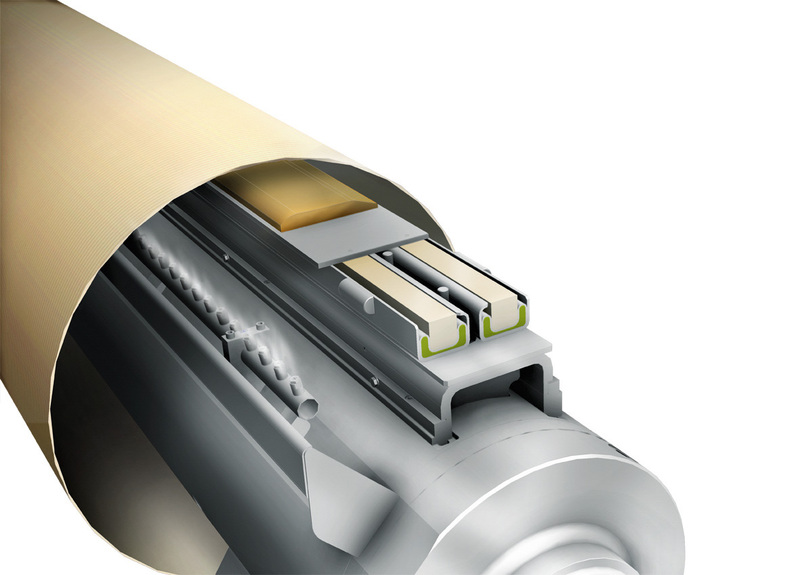 ANDRITZ PULP & PAPER is also a leading global supplier of stock pumps, fiber preparation systems and equipment for fiber, sludge, reject and internal water loop handling. Service activities are focused on assisting customers to increase their operational efficiency while reducing operating costs. PrimeLineTM W8: CrescentFormer tissue machine with energy and resource saving components. PrimeDry Yankee service: comprehensive service activities from grinding and coating, spot repair, to On-The-Run measurements and analysis. PrimePress XT Evo: the new generation of shoe presses for improved dewatering, higher post-press dryness, and reduced need for thermal drying.